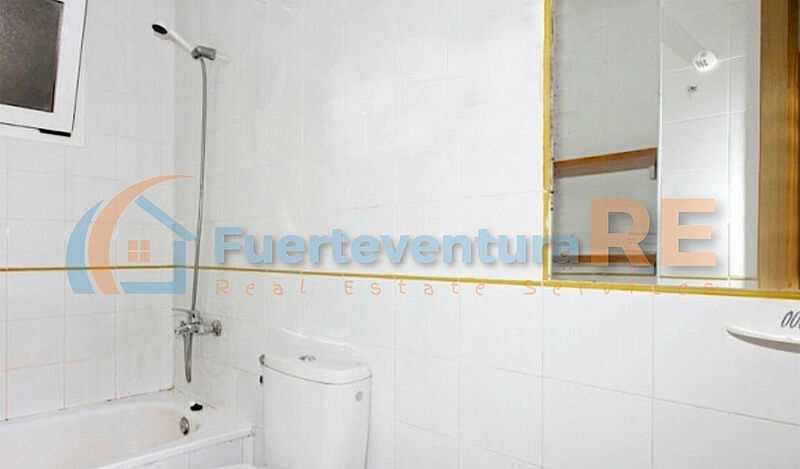 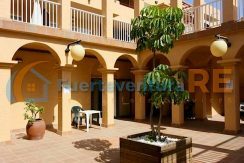 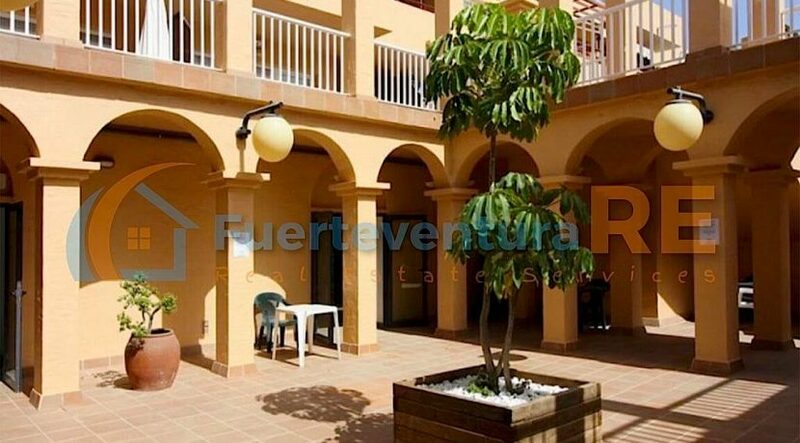 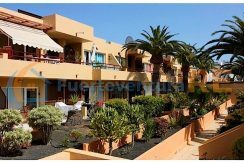 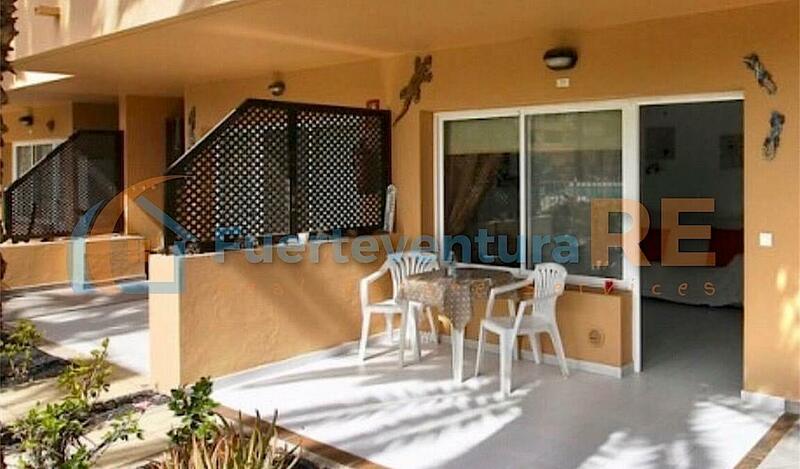 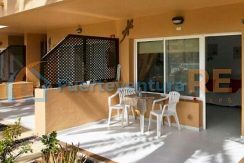 FOR SALE beautiful property set in Residential Las Dunas Corralejo. 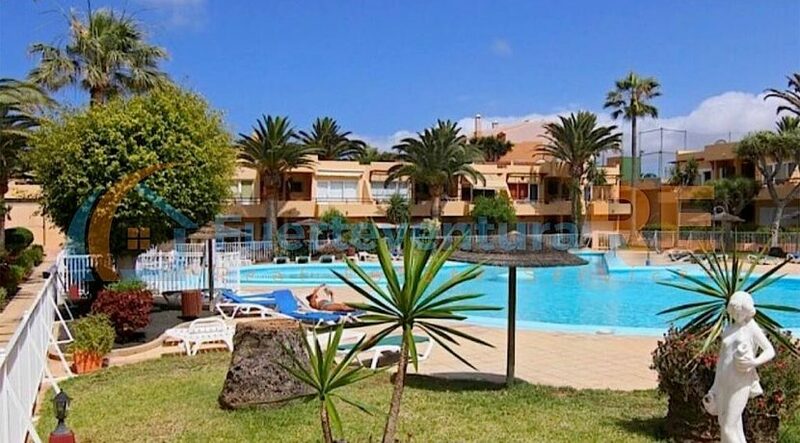 Ideal for relaxing holidays, this apartment is equipped with an open plan kitchen, a lounge area, where you can rest, watch TV, a double bedroom and a bathroom. 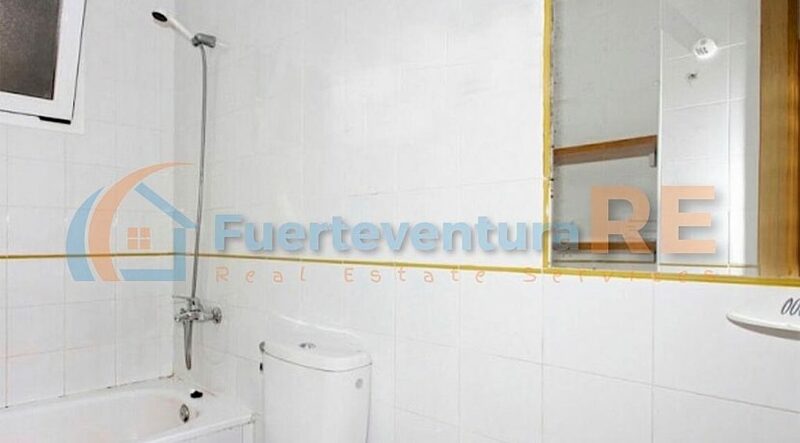 Very good opportunity for a great investment ! 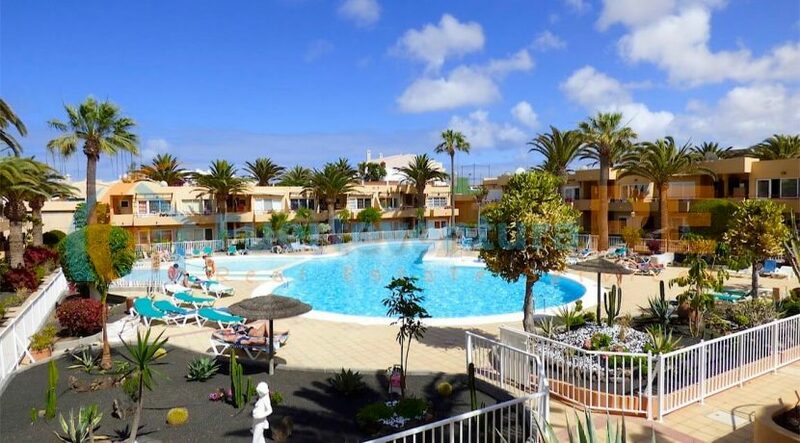 Surrounded by extensive tropical gardens, las Dunas Residential apartment complex boasts a large swimming pool area with children section, sun beds, umbrellas and showers, where you can spend the day sunbathing and relaxing. 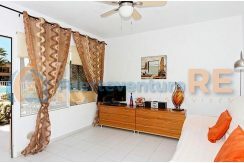 There are also tennis courts, and a well equipped exercise room. 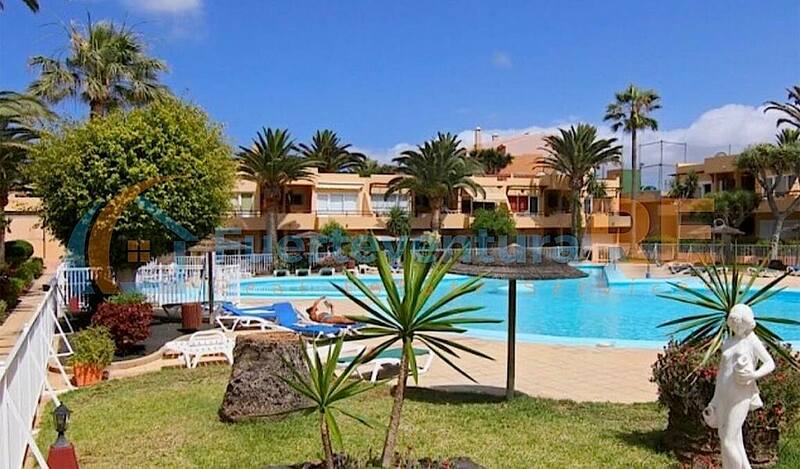 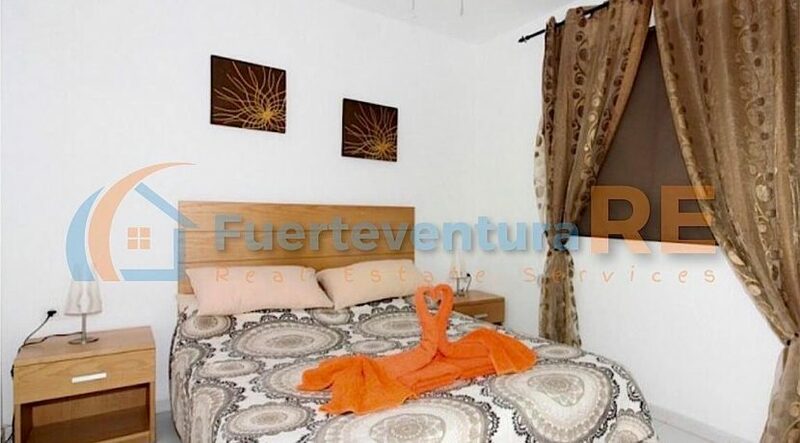 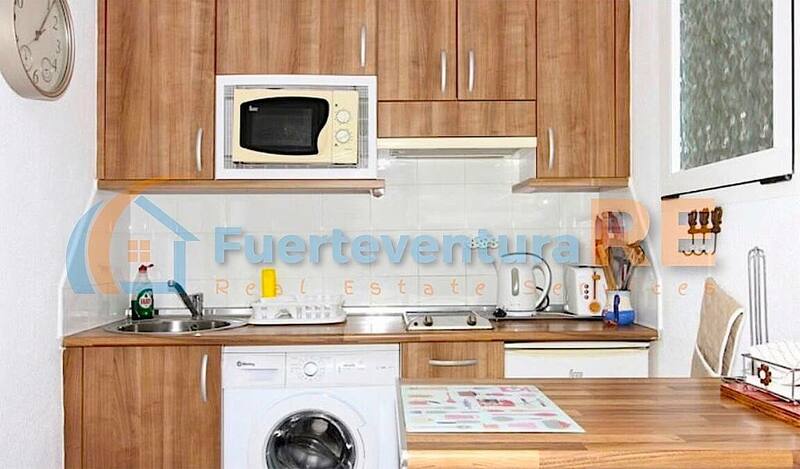 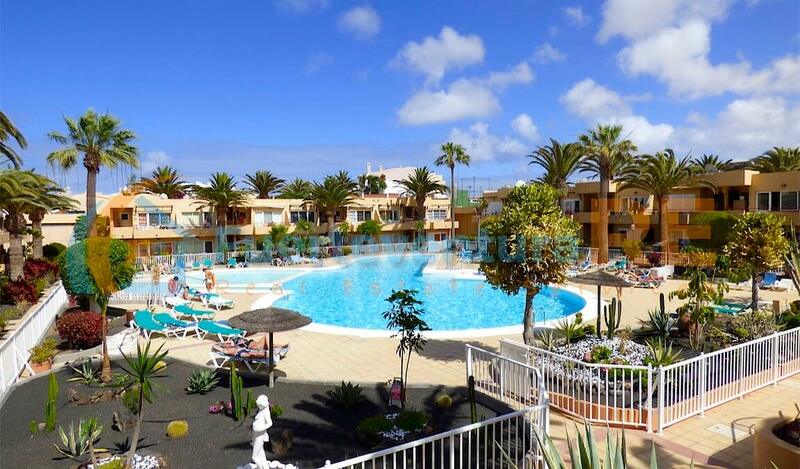 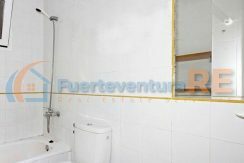 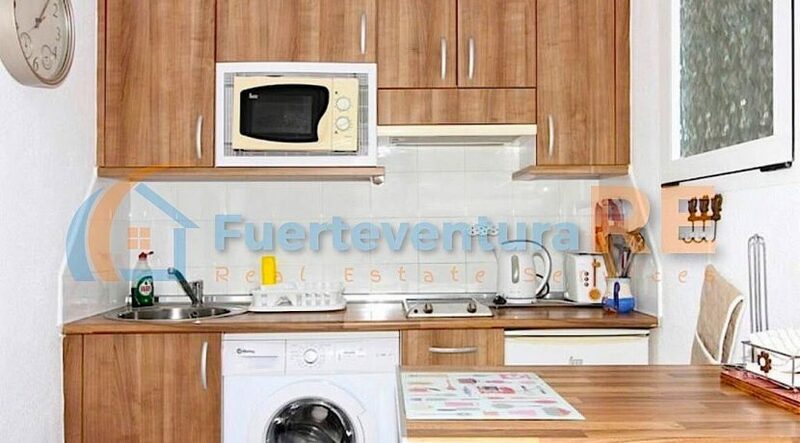 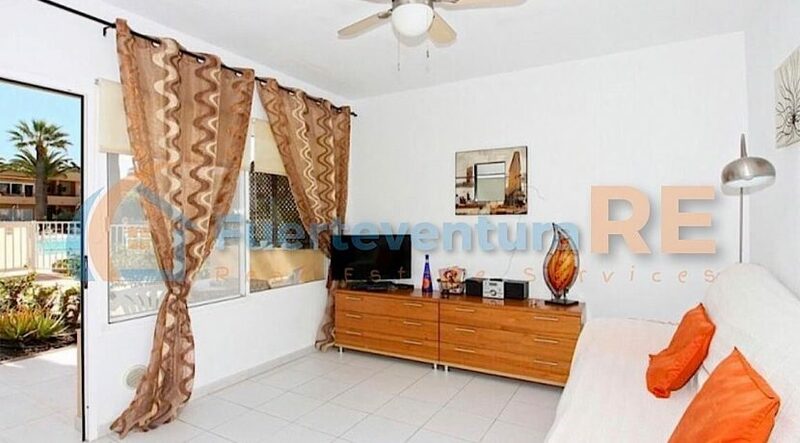 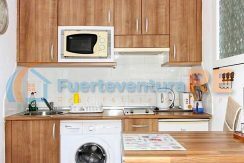 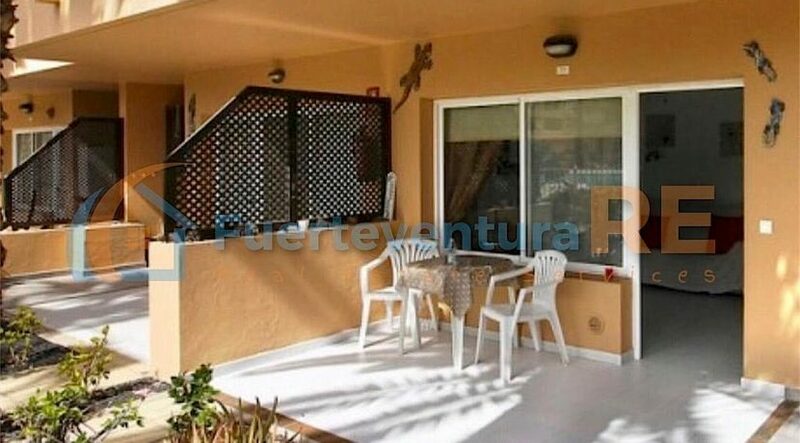 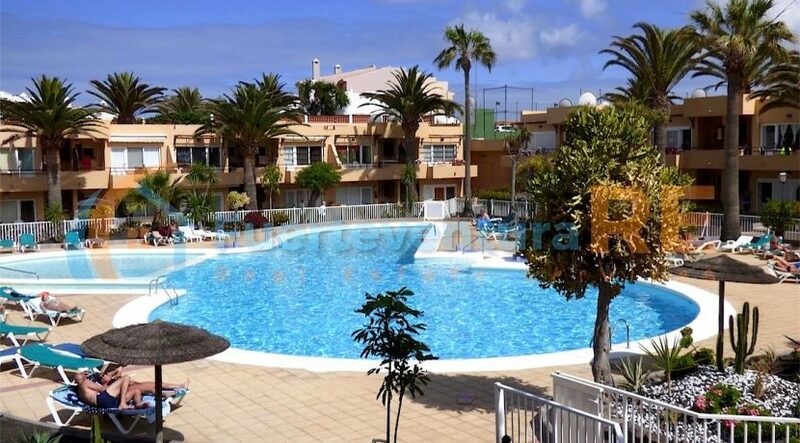 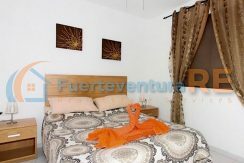 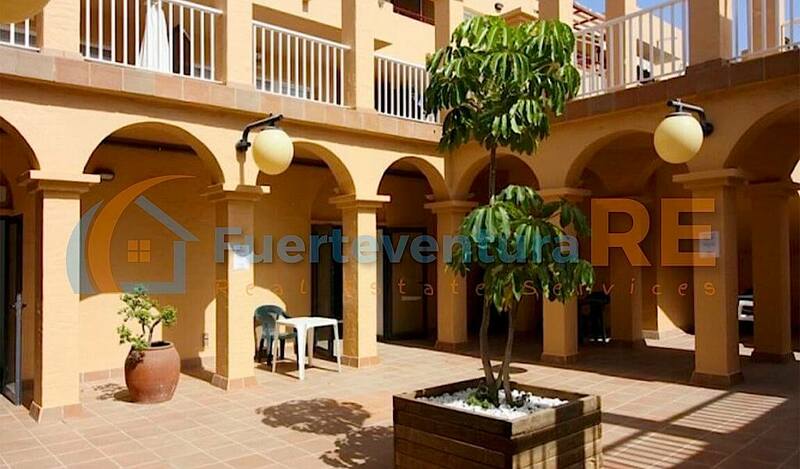 Set in the town of Corralejo, in the north of the island of Fuerteventura, this complex is just a short walk from the beach is perfectly located within a few minutes walk of the El Campanario Shopping centre and the Baku Waterpark. 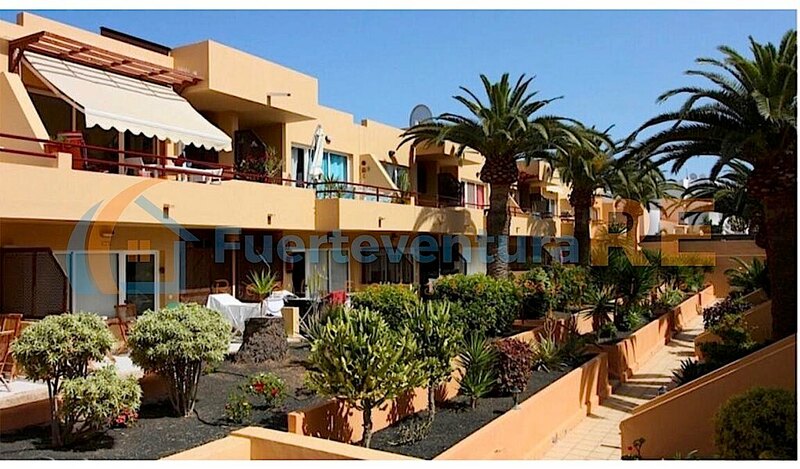 There are bars, shops and restaurants on your doorstep and you are only a 15 minute walk away from the main street of Corralejo anf only 5 minutes to drive from Corralejo’s Dunes Natural Park.